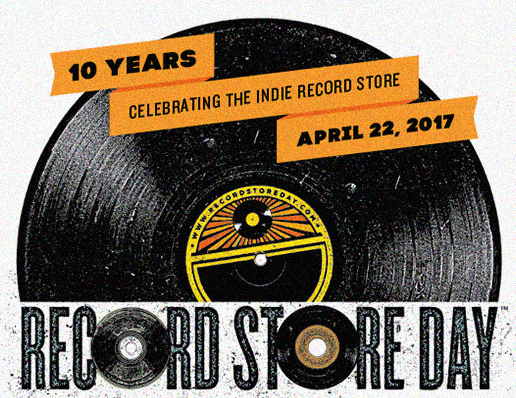 To celebrate ten years of Record Store Day on 22nd April, 2017, Sir Elton John has been named as the first ever global Record Store Day Legend. In this new interview, Elton talks about his love of record stores, his love of vinyl and lifelong record collecting habits plus his own 2017 Record Store Day release, ‘17.11.70+’. For Record Store Day 2017, an expanded two LP edition of the 1970 live session at A&R Studios in New York. 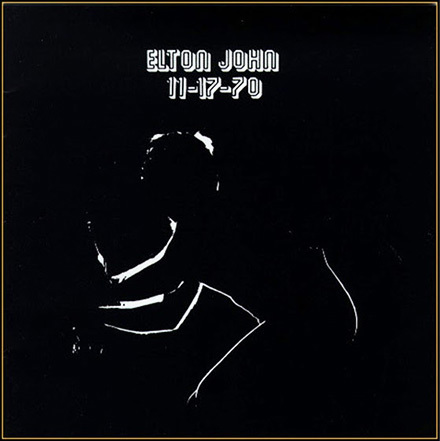 Originally released in 1971, 17-11-70 was Elton John’s first ever live album. Presented here in a new expanded edition, LP 1 features the original album, remastered in 2016 by Bob Ludwig, with seven additional tracks–six previously unreleased songs mixed by longtime Elton John collaborator matt Still in Atlanta plus the 1995 bonus track “Amoreena”. tudo, devidamente, afinado aos mais altos índices de gourmetização… como o mercado exige… sinistróide! 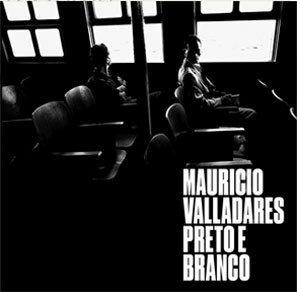 acho que será o segundo ano seguido sem nenhum disco do RSD chegando pro roNca.